An HD version of the Haiti "Pledge of Allegiance"
I helped build these gables one day. The guy in the white is the head carpenter for the mission. He's probably 18 years old but Bob Villa has nothing on this kid! We didn't speak the same language, but we both understood the language of hard work! Fr. Glenn Meaux and myself. Fr. Glenn started the mission over 20 years ago. It has grown miraculously! Chesterton on Whether the Church Makes Jesus "Mean"
We have all heard people say a hundred times over, for they seem never to tire of saying it, that the Jesus of the New Testament is indeed a most merciful and humane lover of humanity, but that the Church has hidden this human character in repellent dogmas and stiffened it with ecclesiastical terrors till it has taken on an inhuman character. This is, I venture to repeat, very nearly the reverse of the truth. The truth is that it is the image of Christ in the churches that is almost entirely mild and merciful. It is the image of Christ in the Gospels that is a good many other things as well. The figure in the Gospels does indeed utter in words of almost heart-breaking beauty his pity for our broken hearts. But they are very far from being the only sort of words that he utters. Nevertheless they are almost the only kind of words that the Church in its popular imagery ever represents him as uttering. That popular imagery is inspired by a perfectly sound popular instinct. 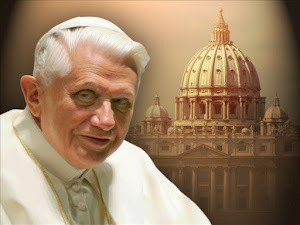 The mass of the poor are broken, and the mass of the people are poor, and for the mass of mankind the main thing is to carry the conviction of the incredible compassion of God. But nobody with his eyes open can doubt that it is chiefly this idea of compassion that the popular machinery of the Church does seek to carry. The popular imagery carries a great deal to excess the sentiment of 'Gentle Jesus, meek and mild.'... The point is here that it is very much more specially and exclusively merciful than any impression that could be formed by a man merely reading the New Testament for the first time. A man simply taking the words of the story as they stand would form quite another impression; an impression full of mystery and possibly of inconsistency; but certainly not merely an impression of mildness...The outbreaks of wrath, like storms above our atmosphere, do not seem to break out exactly where we should expect them, but to follow some higher weather-chart of their own. About the coolest thing I've seen! What a way to start the morning! 800 kids singing the Haitian "pledge of allegiance" at 7:30 am! The beginning of the video got cut off - it was mostly me talking about the beautiful weather so most from the USA wouldn't have wanted to hear about it anyway. The video shot sideways, but it should work in a few minutes as Youtube edits the video. Thanks to Sharon Sauer for this! I have food to eat but hunger does not come. There is no pleasure in food. I waste away though a full plate lies before me. But no place to go. Nakedness and cold surround me. I am not behind bars yet freedom I lack. I am chained by past sins and guilt. Hospitals and doctors have no cure for my disease. Slowly I am dying from the inside out. I am poor, a wretched soul. Please I beg you, Be Jesus to me. Day by day I walk by you yet you see me not. The pain that destroys me is so well hidden no one knows. It appears to all that I have no needs. Yet I have the greatest need of all. Without love why should I breathe? Neither food nor clothes do I need. Yet I am destitute, gravely in need. I had originally planned to remain anonymous, but I've decided to admit my mistake publicly...I'm the one who sewed the team USA sweaters. Mea Culpa! 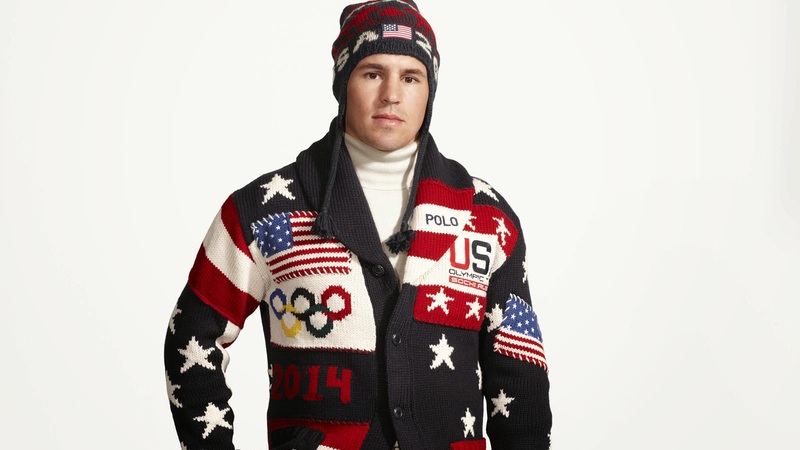 "The whole world hates us already, how do we make them more mad...I know, let's wear these to the Olympics!" 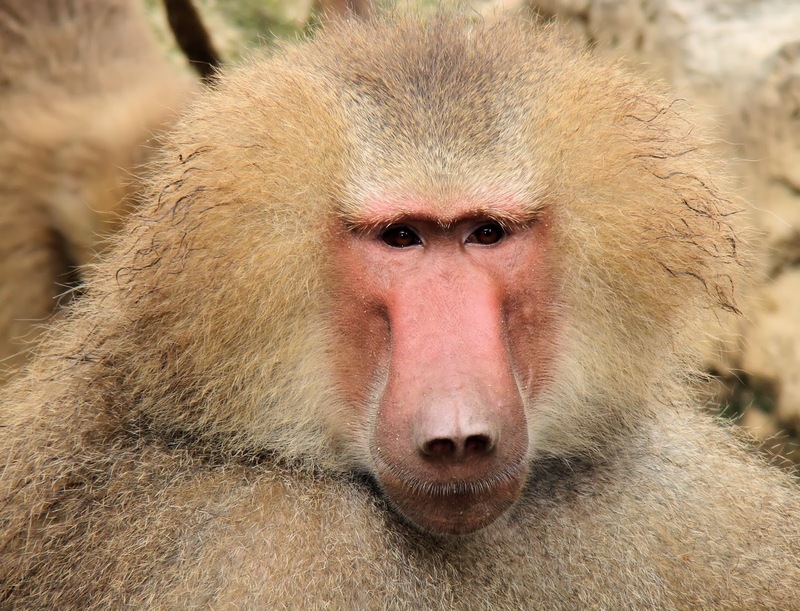 UN Study on Threats to Children Done By Baboons? The UN this week released a report on threats to children around the world. It took the opportunity to lay in to the Church for the sexual abuse crisis, which rightly should not be forgotten, although most praise the Church's movement on the issue over the last ten years and most neutral observers consider the Church to now be a leader in preventing child abuse. Setting that issue aside for a moment, the report then went on to attack the Church for other "threats to children" including encouraging that the Church CHANGE its teaching on contraception and abortion. You read that right...the UN is saying that one of the greatest threats to children is....the fact that the Church is against abortion. Now that makes about as much sense as a screen door on a submarine. Not only is that completely insane, the true irony lies in the fact that the greatest threat facing children today is not the Church's teaching on abortion, it IS abortion! Concerning starvation, the statistics vary, but it looks like between 1.5 and 3 million children die from starvation every year. What a horrendous tragedy that is, and it is something that we must stop. But if I were preparing a report on threats to children, wouldn't I also want to include something that is killing 17 times that many children as well? A report from the World Health Organization and the UN (click here to read) calls Malaria the greatest killer of children around the world each year. Malaria kills 1.2 million children every year. That's 2% of the abortion murders each year. It is starting to come to a head folks. The enemies of the Catholic Church are lining up into battle formation. This feels like the great calm before the storm. Remember that in Rwanda people were smiling and "coexisting" and getting along, and literally the next day started killing each other. I feel like the same thing is getting ready to happen, and this report is just another scary indicator. Thank you, UN, for your suggestions on what Church teachings we ought to change, but until you can identify what kills the most kids in the world, we'll stick with what got us here. My Dad and brother Tony just finished hiking the last 120 miles or so of the Camino. My Dad, over a year ago, long before he had even begun to think about doing the Camino, began sending our family videos of the "Botafumeiro" - the "smoke belcher" - the gigantic thurible that swings throughout the sanctuary and apse of the Cathedral of St. James in Compostella which is the Cathedral that the Camino ends at. It is the burial site of St. James. Perhaps it was my Dad's former days as a physics teacher, but he was so jacked about the "smoke belcher". There was a week where I think he sent our family three different videos of the massive thurible swinging through the cathedral at 45 miles per hour. So when my Dad decided to hike "The Way" of course he was hoping and praying that they would fire up the "smoke belcher" when he and my brother rolled into town. As my Dad and brother came into the Cathedral this past Friday, they asked if the "Bota" would be used at Mass that day. The workers at the Cathedral told them, "no, we only use it about five times a year on special occasions." My Dad was obviously dejected, but still thrilled to be in the beautiful Cathedral. 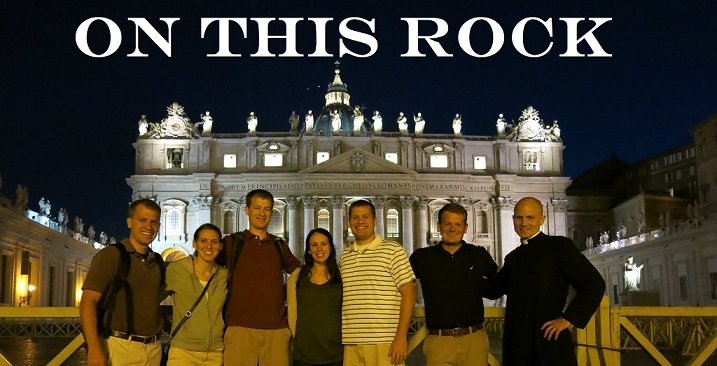 They found a Mass time, and decided to explore the Cathedral until Mass. Only in a Catholic Church would you get crazy awesome stuff like this. I love being Catholic!